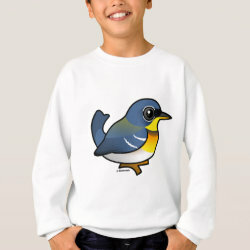 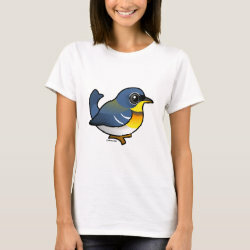 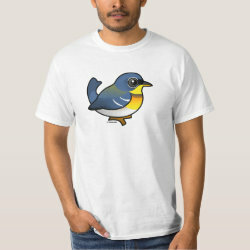 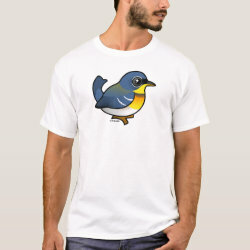 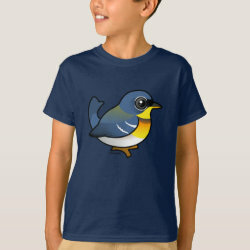 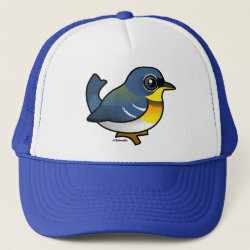 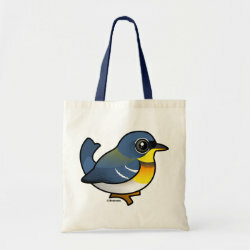 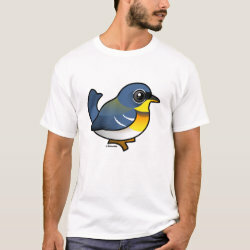 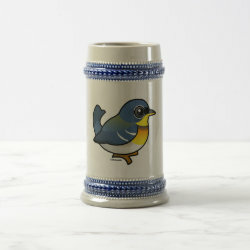 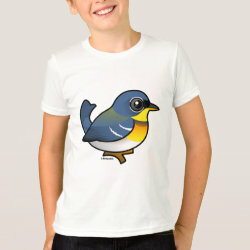 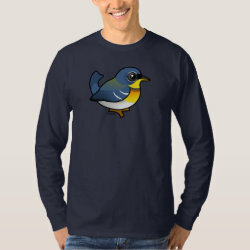 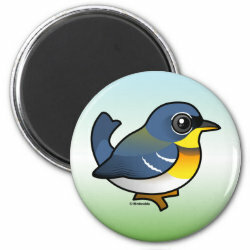 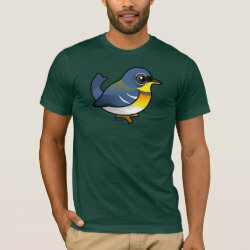 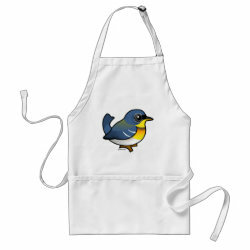 The Northern Parula is a species of warbler that breeds in the eastern part of North America. 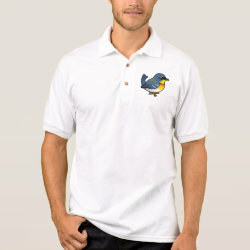 These small migratory birds spend the winter in warm climates, from Florida down to Central America. 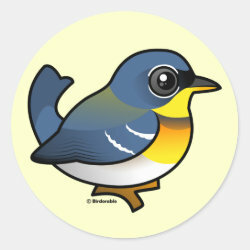 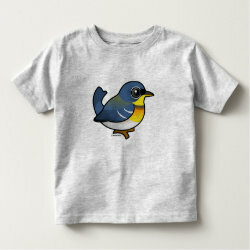 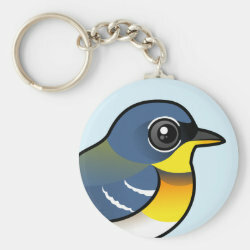 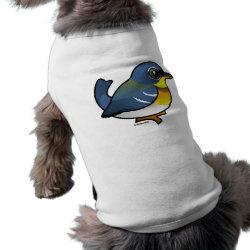 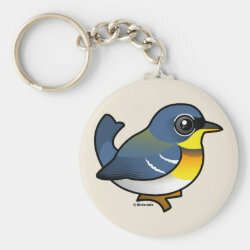 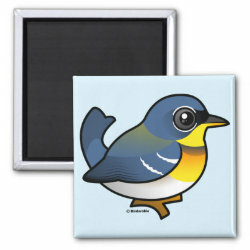 This is our totally cute Birdorable Northern Parula!